Located within a 3-minute walk from Madarao Kogen Ski Resort, Hotel Silk Inn offers cosy accommodations and two public hot spring baths that can also be used privately. Air conditioned rooms are fitted with a seating area, an en suite bathroom and a flat-screen TV. Each comes with an electric kettle, a refrigerator and green tea. 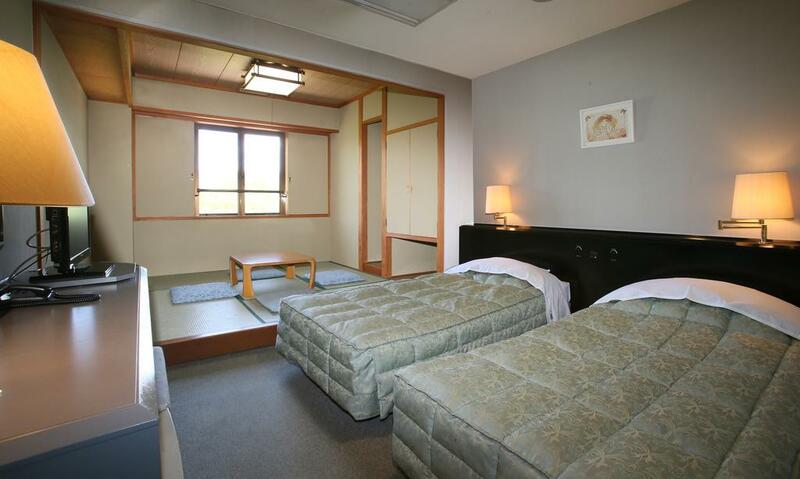 Free toiletries and yukata robes can also be found in rooms. Book Hotel Silk Inn Hotel now! 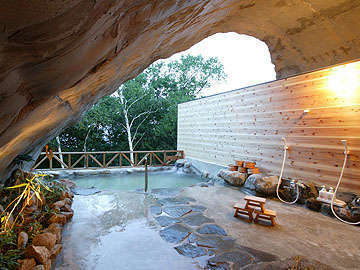 At the Silk Inn Hotel, guests can soak in the hot spring baths, get a massage at a surcharge or use the luggage storage service. A designated smoking area can also be found on site. Drinks and karaoke can be enjoyed at the Crystal Bar. Japanese or Western dinner can be served at the dining room for guests with a dinner-inclusive plan. An assortment of Japanese and western dishes are served for dinner, while a Japanese set menu or breakfast buffet is served in the mornings. All meals are served in the dining room. JR Iiyama Train Station is a 20-minute drive from the property, while Lake Nojiri is a 15-minute drive away. 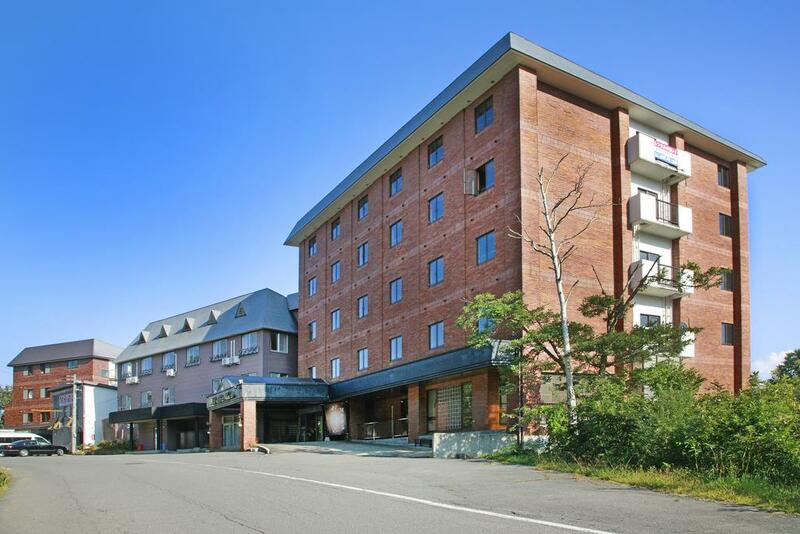 Book Royal Silk Inn Hotel in Madarao Kogen now! 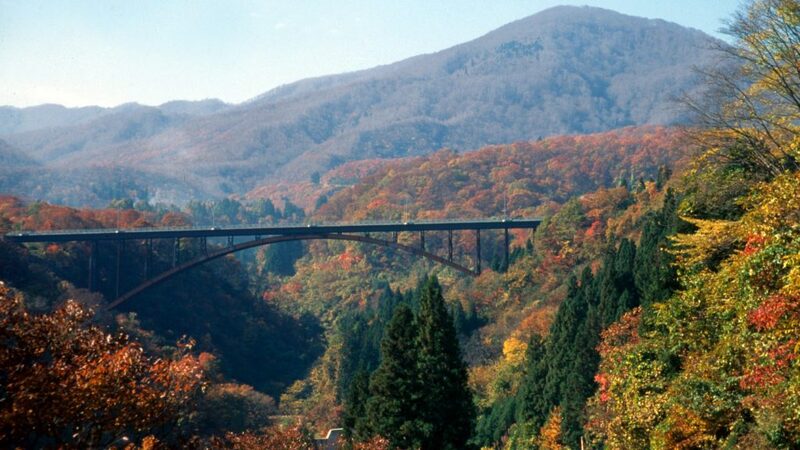 Thank you for viewing the Hotel Royal Silk Inn in Madarao Kogen!